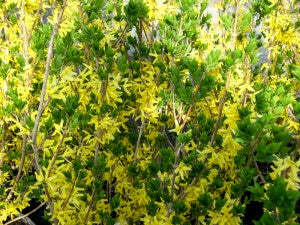 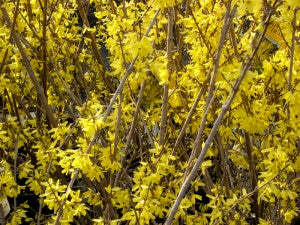 Description: An upright growing shrub with grey-yellow branches. A very hardy strain. 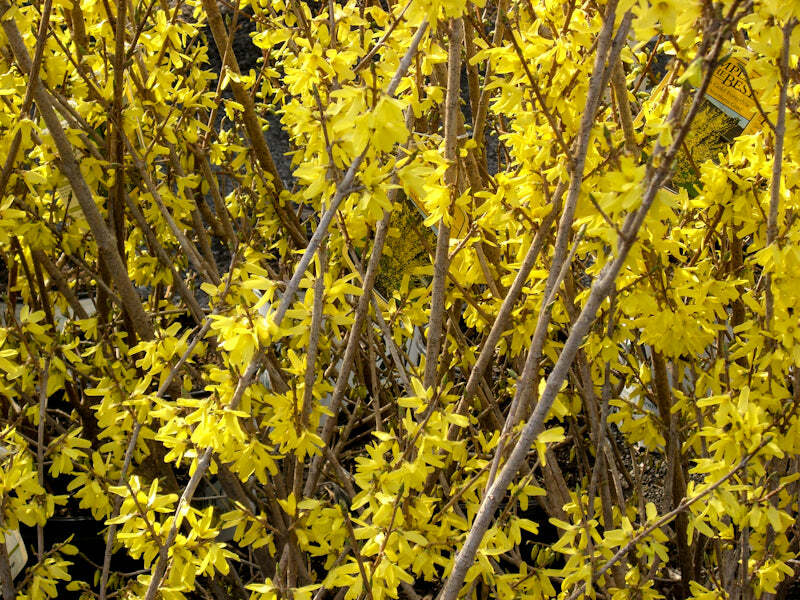 Large, golden-yellow flowers appear in abundance before the foliage, and before anything else is blooming. 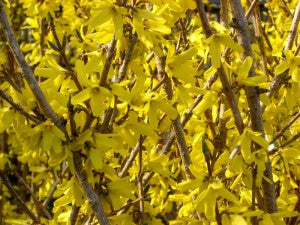 A spectacular display in early spring.